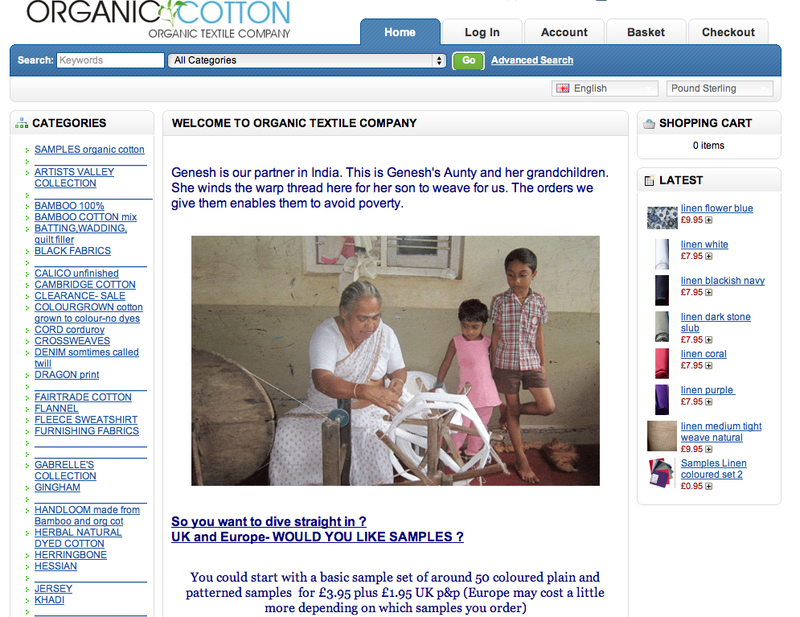 Organic and fair trade fabrics are becoming more and more popular, just like organic and ethical fashion, although it’s not always easy to know where to find organic fabric. 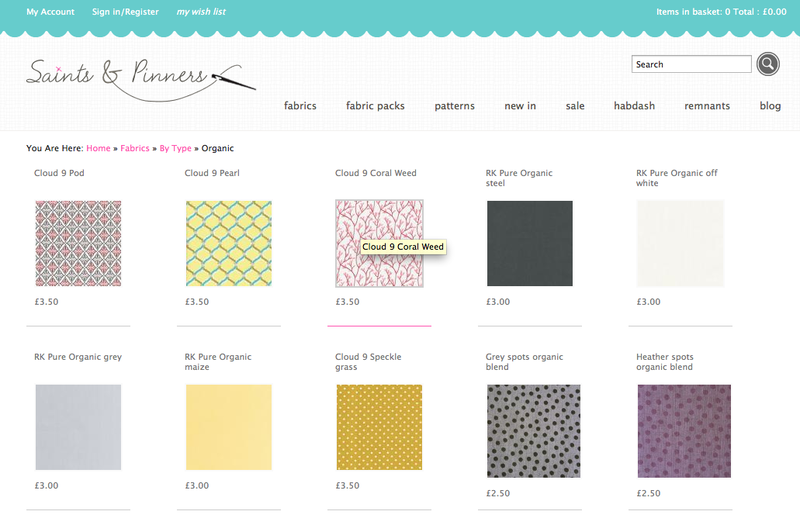 As I’ve been asked this question a few times, I’ve put together an organic fabric shopping list, although I must credit most of the research to one of my students – Mary Parnwell. Mary came to me initially for a one-to-one session to get to grips with her sewing machine, then started some weekly sewing classes and did a Summer Dress Making workshop and now is regularly walking around in outfits she’s made herself! 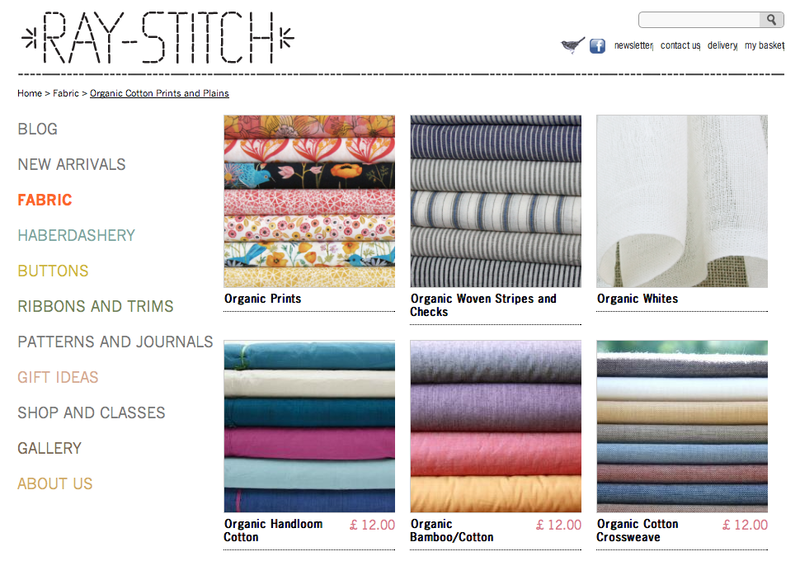 Particularly keen to work with organic natural fabrics, this list is the result of Mary’s search. 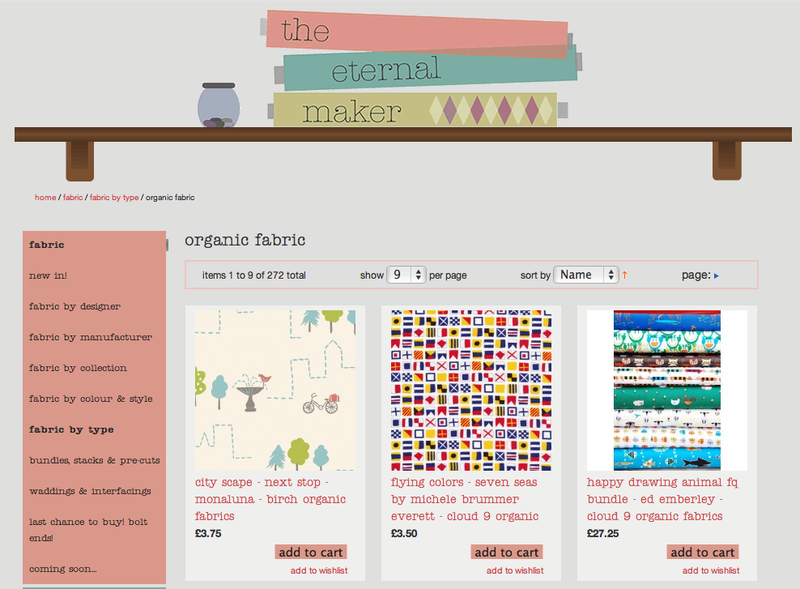 Not the easiest online shop to get around, but they’ve got a pretty big range of fabrics. 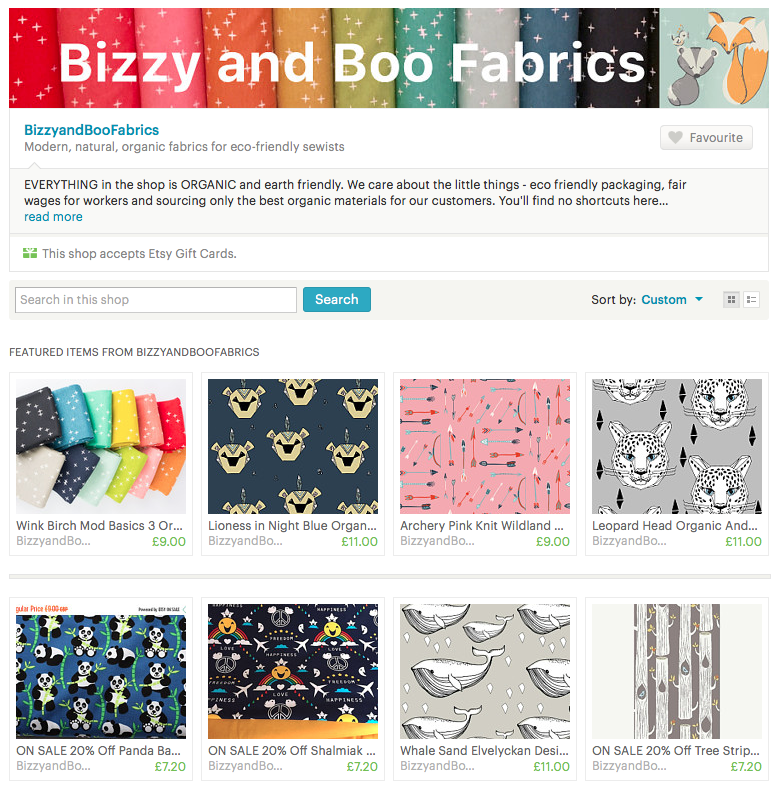 Another online shop that’s a bit busy on the eye, but it is pretty well organised and there is a comprehensive range of fabrics and you can also order a comprehensive sample pack. 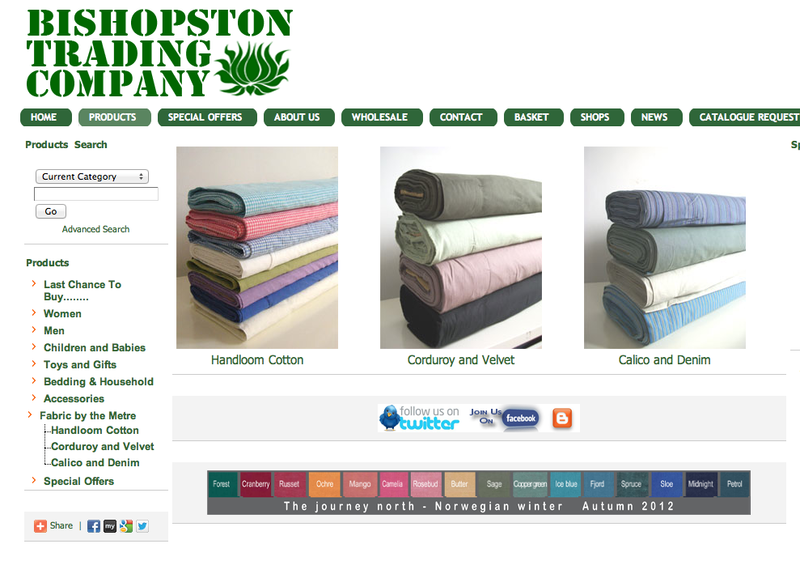 A huge range of beautiful eco fabrics and haberdashery including everything from wools and silks to denim, knits, linings and more. 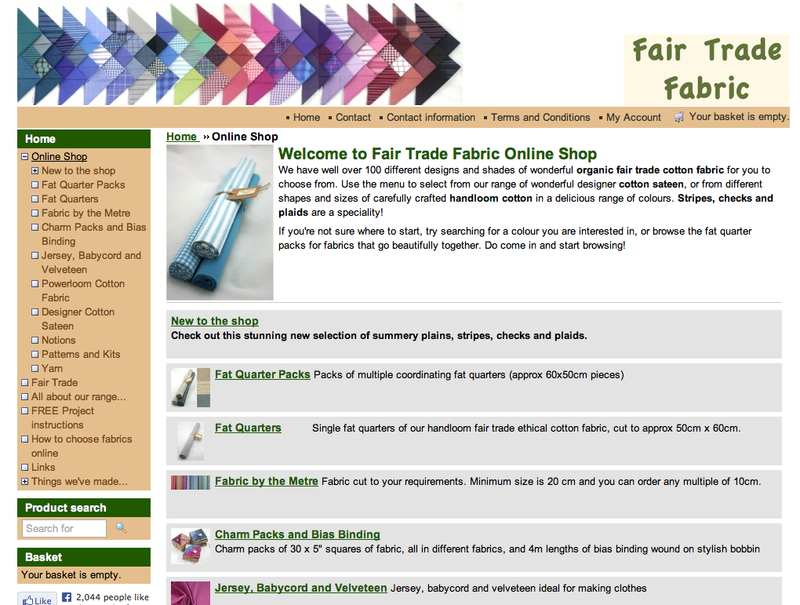 Also a big resource bank of information and ideas on the blog. 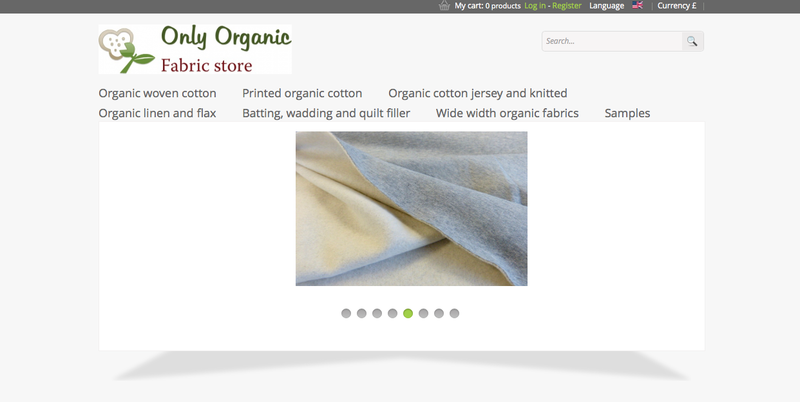 Large range of organic knits by quality European brands such as Lillestoff and Paapii. 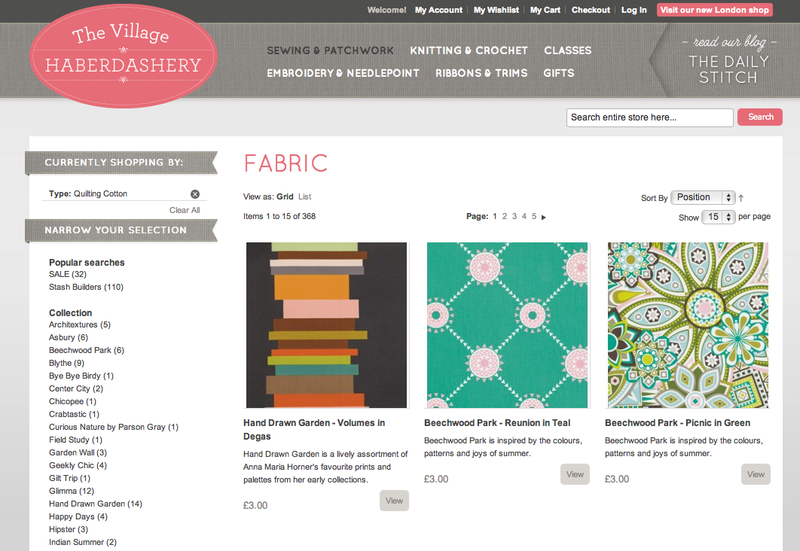 And if you live near Brighton, “Abigail’s Drapery” in Lewes (which used to be Gossypium) has some organic cotton jerseys and wovens alongside vintage French furnishing fabrics and naturally dyed fabrics from India. Abigail’s Drapery is at 19 High Street, Lewes and is open 9.30-5.30 Monday to Saturday and 12-4 Sunday.